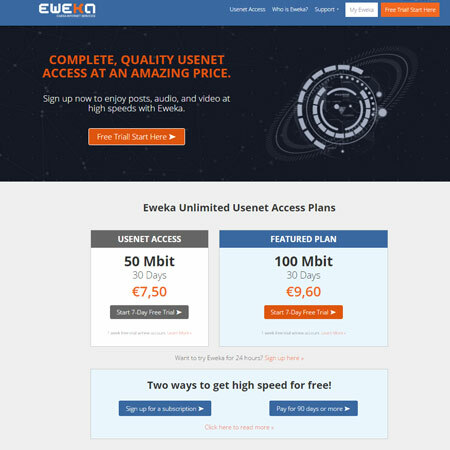 Usenet.net provides high-speed premium newsgroup access services through a redundant and robust network of premium Usenet news servers. 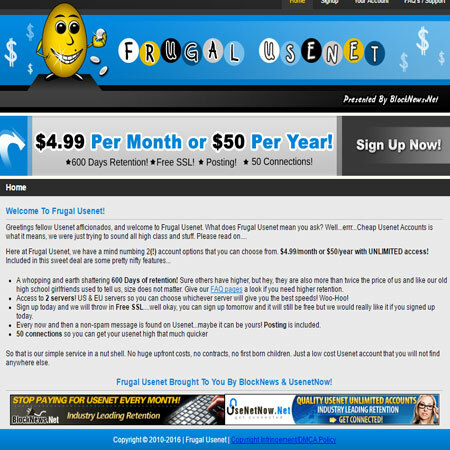 Usenet.net? 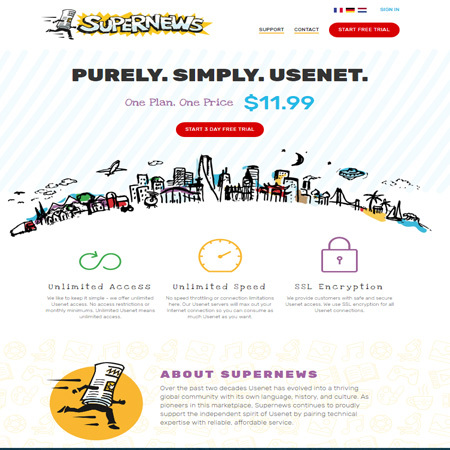 newsgroup access customers enjoy premium retention and completion levels offering one of the most satisfying experiences you can get with a Usenet provider. 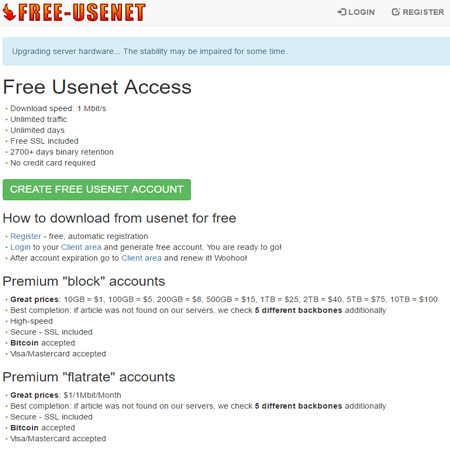 Usenet.net offers a FREE trial of their services. Please be sure to check the terms and conditions of any trials.